Do I stay with my child during their visit? We invite you to stay with your child during the initial examination. During future appointments, we suggest you allow your child to accompany our staff through the dental experience. We can usually establish a closer rapport with your child when you are not present. Our purpose is to gain your child’s confidence and overcome apprehension. However, if you choose, you are more than welcome to accompany your child to the treatment room. For the safety and privacy of all patients, other children who are not being treated should remain in the reception room with a supervising adult. 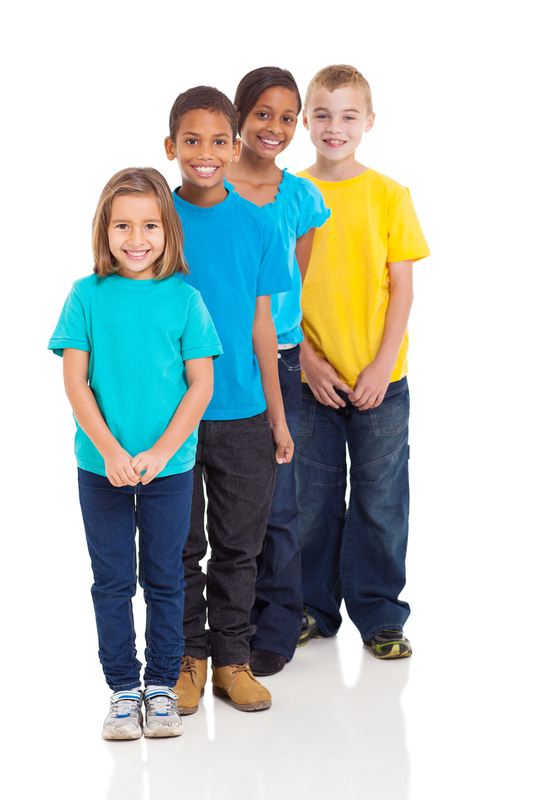 Pediatric Dentist in Lexington, SC serving infants, children and adolescents.